How to pin a silk corsage to your dress. 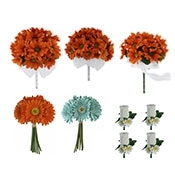 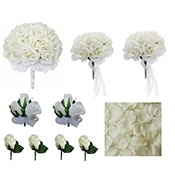 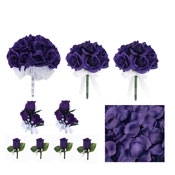 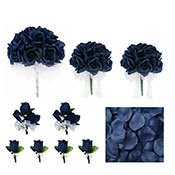 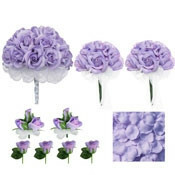 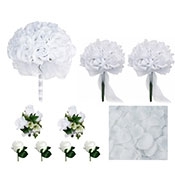 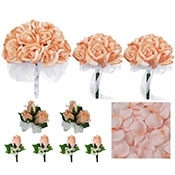 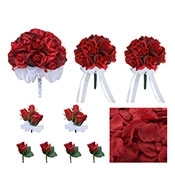 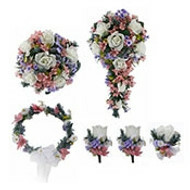 If you are wondering where to buy a corsage and boutonniere, you have come to the right place, We offer very cheap silk flower corsage prices starting at just $2.99. 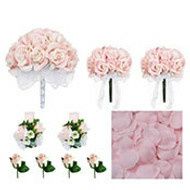 No need to study endless YouTube DIY videos on ‘how to make a corsage’. Choose from over 20 ribbon colors and let our professional floral designers make you the perfect silk corsage for wedding, formal or homecoming corsage! 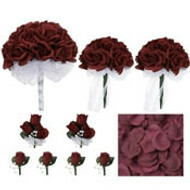 A corsage is an elegant way to add an accenting color to your outfit. Our wide selection of vivid tones will allow you to perfectly match your ensemble to any color scheme. 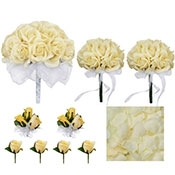 From dark tones, rich burgundies, and deep blues, to light and airy yellows and pinks, you’re sure to find the perfect corsage for you or your date!